In Focus 2018 celebrates the wealth of artists living and working in the Redlands and the important role art groups and artists play in the cultural life of the region. To celebrate RAG’s 15th Birthday In Focus 2018 will showcase self-portraits created by Redlands-based art groups’ members and local artists. In Focus 2018 will feature a larger format than in previous years and frames hung from ceiling to floor for a dramatic effect. 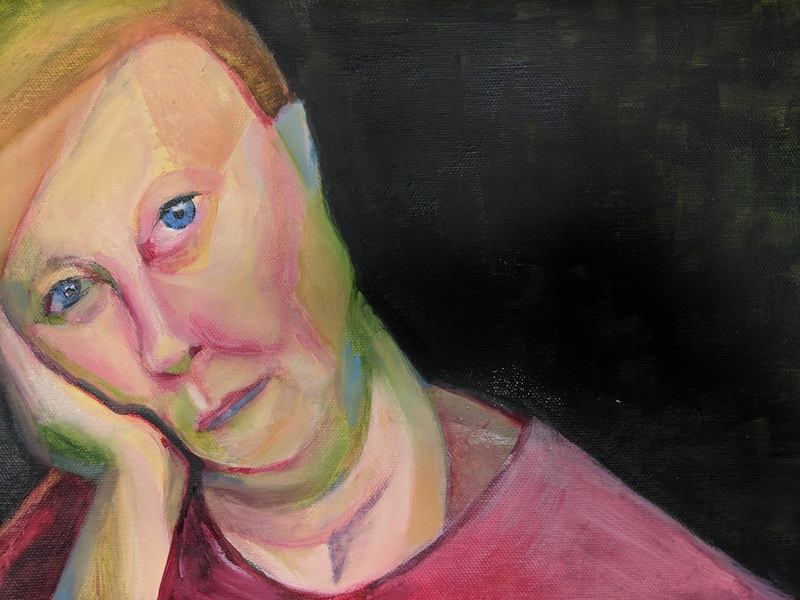 Image: Beatrice Sheehan, Self portrait – Blue eyes (detail) 2018, oil on canvas. Courtesy of the artist.